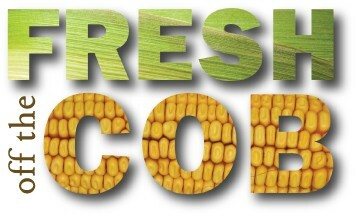 The quality of our corn products is very important to us. That’s why we perform extensive quality assurance, laboratory and gluten-free compliance testing during numerous stages of our corn processing. For Quality Assurance (QA) testing, samples are first taken from the mill and tested every two hours to control output from the mill. Next, line samples are taken to check attributes as the final “package” is being filled – they can be bags, tote sacks, tank trucks or bulk rail cars. Finally, a composite sample of the finished lot is taken. In addition to quality assurance and laboratory testing, gluten-free compliance testing is done on a regular basis. Although corn is naturally gluten-free, weekly tests are performed on Didion products to confirm that wheat is not present in whole corn from the harvest/storage/transport chain. This testing protocol confirms our gluten-free status and certification by the Gluten-Free Certification Organization (GFCO). This entry was posted in Milling 101, Quality Assurance. Bookmark the permalink.